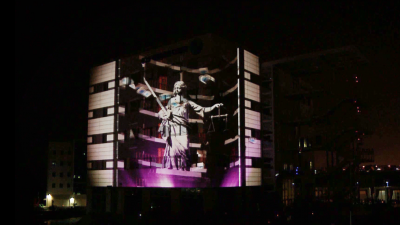 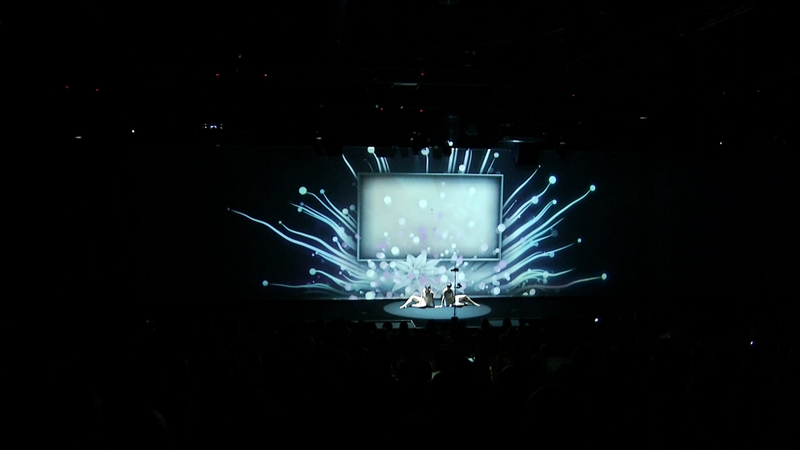 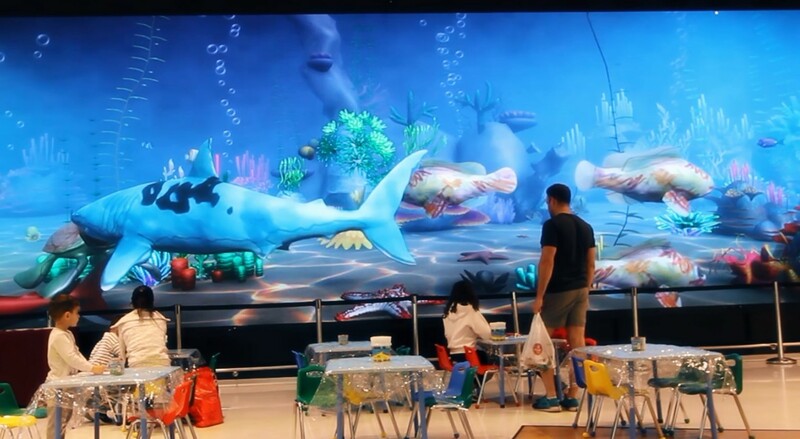 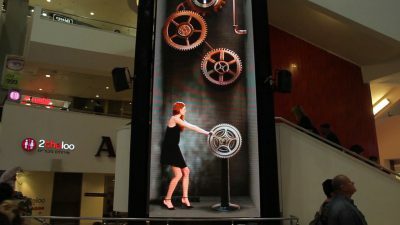 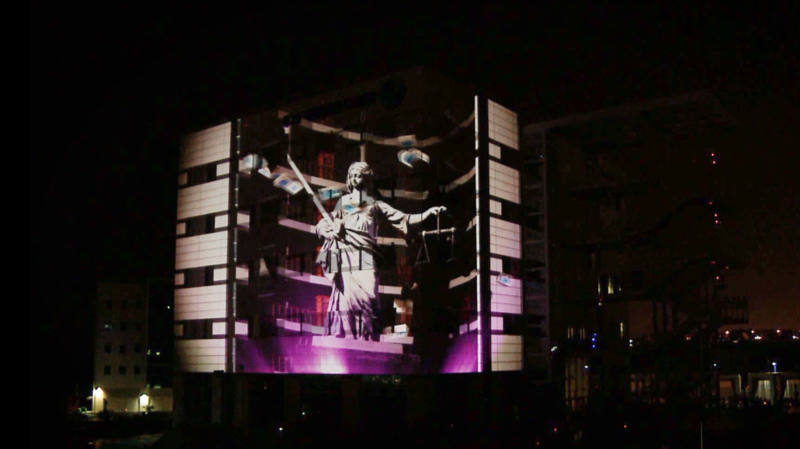 We have created new content for the massive interactive screen that we have installed in the place in the past. The content is a three-dimensional application of the prehistoric world of dinosaurs. 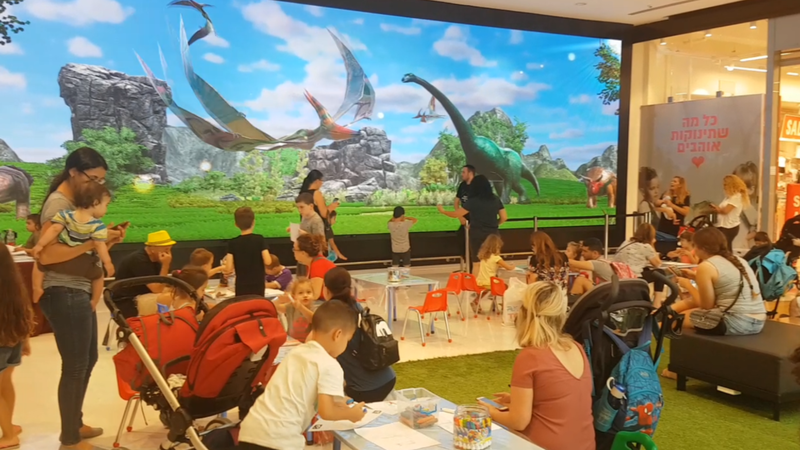 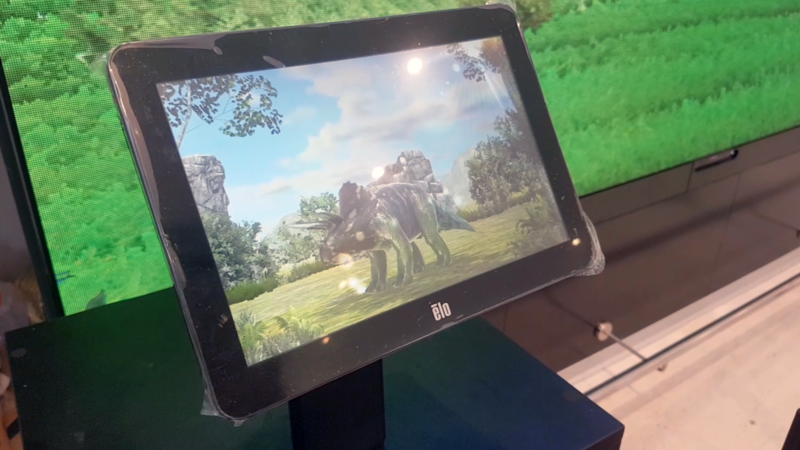 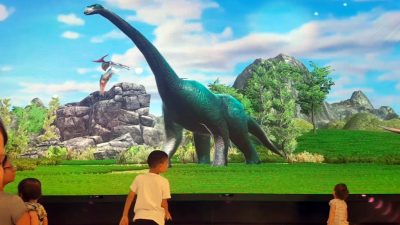 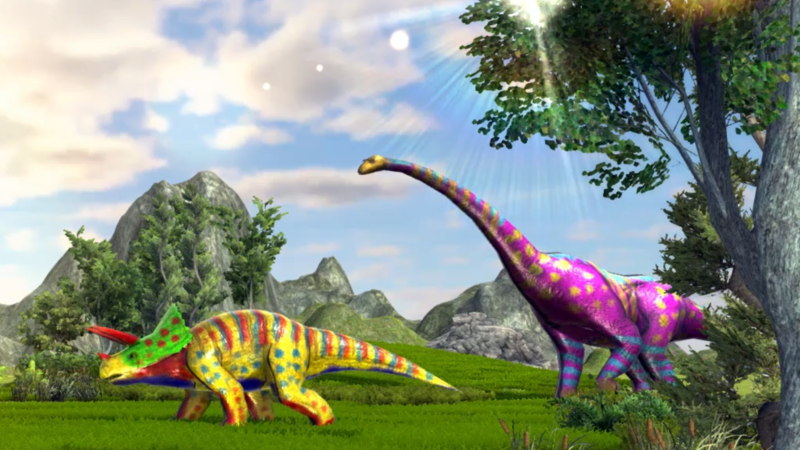 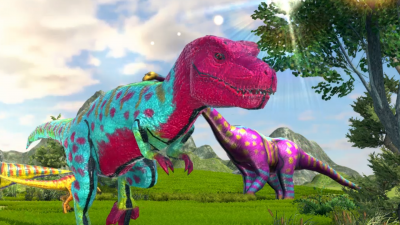 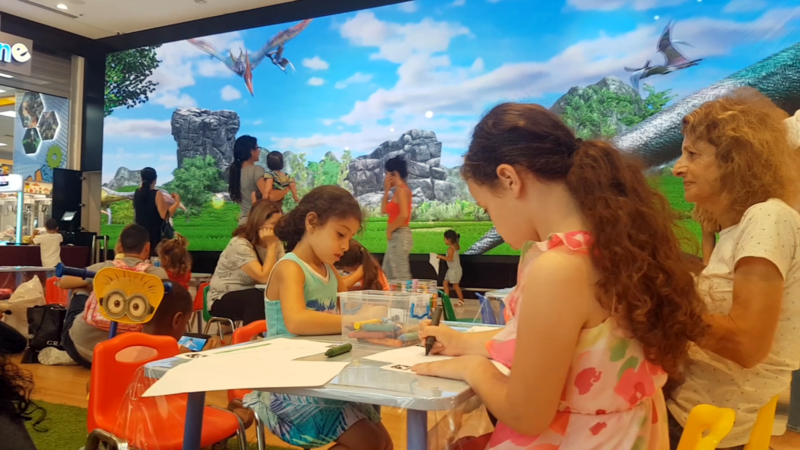 The children colored dinosaur coloring pages, then they scanned their work, and then the Dinosaur’s came to life appearing on the giant screen in the prehistoric environment . 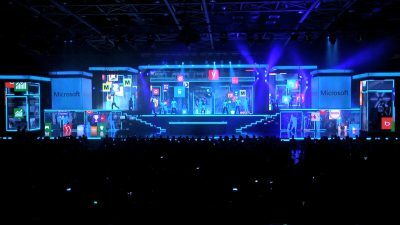 An exciting,fun and magical experience for them and for the whole family.